PRIVATE LAKESIDE DOCK AND CUSTOM BEACH AREA ALREADY THERE!!!! 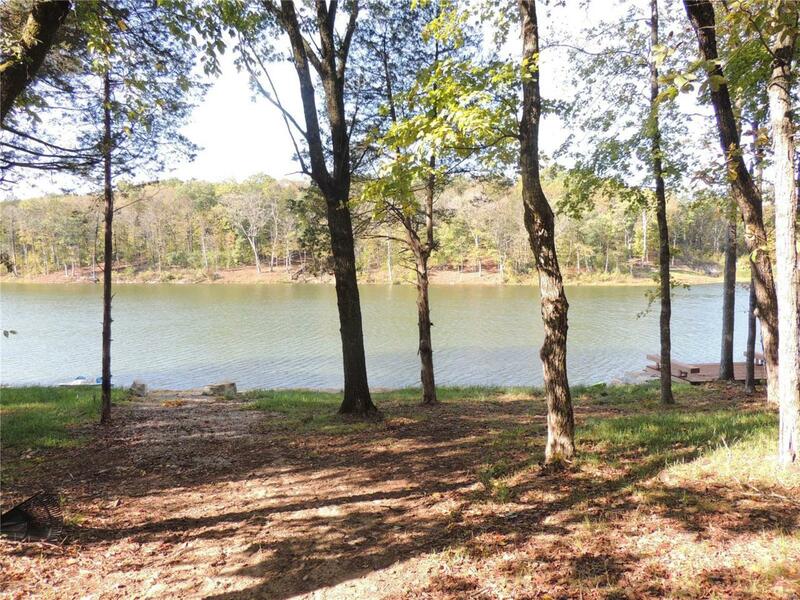 Build your dream cottage on 16-acre Lake Tyrol. Over one acre of gorgeous hardwoods with level access to the fantastic lakeside dock and 139-foot custom limestone bolder wall beach area. Tyrol is one of our newest developments! Close to Charrette Commons, swimming pool, fitness center, amphitheatre, playground and so much more.